What can Aceline offer me? Extensive range of tools, power tools, machinery & equipment for the commercial or domestic customer. Whether you want a Wacker plate or a digger, we carry an extensive range across the board. A one stop shop for all your building / construction / landscaping needs, you can be assured that we have got it covered. Consumables including drill bits, fixings, abrasive discs, diamond blades etc. We can assure all our customers of first class service, with unrivalled prices. 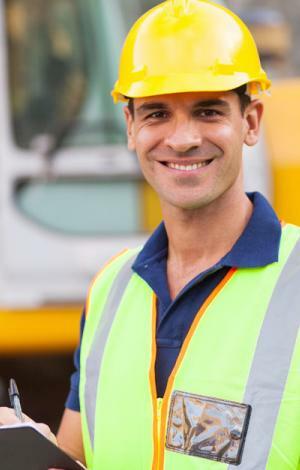 We are also specialists in repairs which are carried out on site by fully qualified highly skilled plant mechanics with over 30 years’ experience.